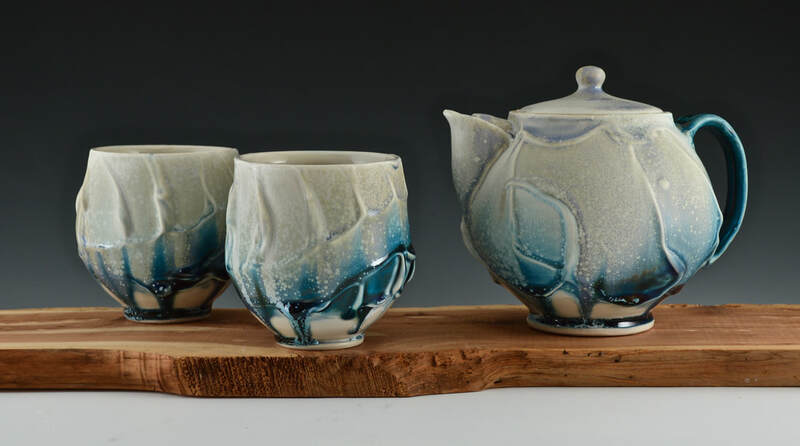 Chris Lively an Award Winning Ceramic Artist. "As an artist, I want my work to be fluid and unpredictable. ​My techniques and glaze results are inspired by the New River Valley Landscape.